Not everyone knows what the money translations can be delivered not only through banks. Russian post also provides similar services. 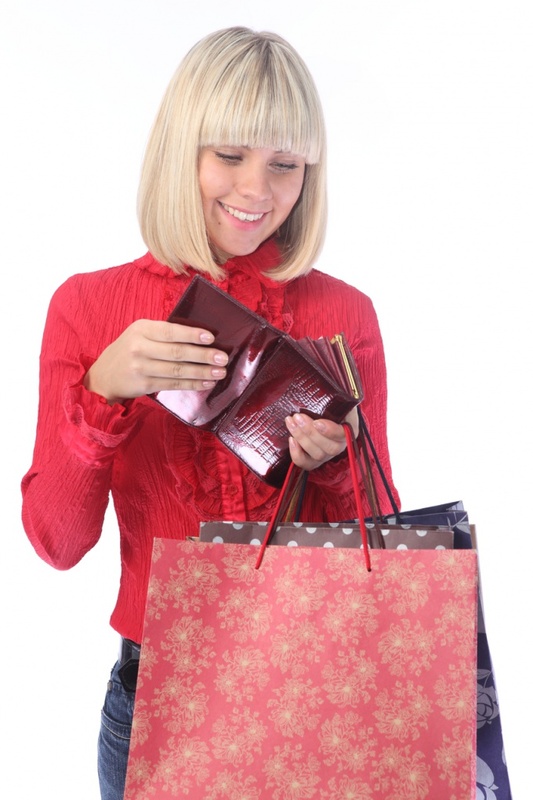 But in order to make a Bank transfer, you need to know what is needed and how much it will cost. - name and address of the person who designed the money. Select the type of mail transfer is. Russian post provides several types of such services differ in cost and speed of delivery. 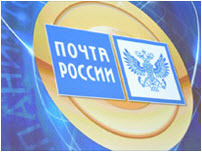 The cyber money valid on the territory of Russia and former Soviet States, to transfer at any post office. The cost of the service depends on the amount and the country to which you are sending the money: Russia - 5%, other countries - up to 7% of the transfer amount. In addition to this is charged a flat fee of 25 rubles (data for 2012). You can also make the shipment via Western Union. This system may not be available in all post offices. The cost of sending money in the system above, but it has its advantages - money come in for several hours, and can be sent virtually around the world. Deciding how you want to send the required amount, you come to the post office with a passport. Fill in the form of a money transfer, where you need to specify your surname, name and patronymic, address, passport number, amount, and purpose of the translation, the coordinates of the addressee - name and address. When sending Western Union you only need to specify the country and city where the person lives. Check the accuracy of this information. Give the form and money to the employee mail. From him you will get a paper saying that the payment has been made. 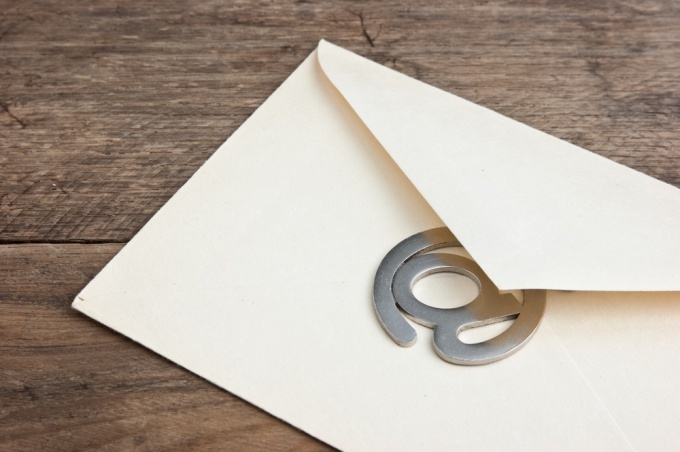 In some cases it will specify the special screening of od, which you will need to inform the addressee. Without it, getting money would be impossible. Also alert the person you are sending the money he can get it only with a passport. Before you visit the nearest post update on the website of the postal service, what are the money transfer services they offered. If possible, send not a few small amounts and all the money at once. The larger the amount to send. The cheaper it will cost a percentage. 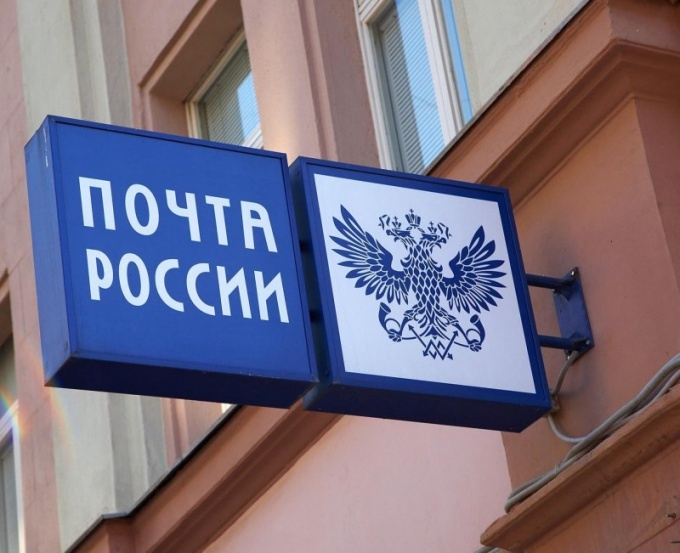 Mail transfer service for the transfer of client money to the addressee produced by the mail of the Russian Federation using its own communication channels and branch network. Taking claimed for the transferand the amount in one of the units of communication, the postal service assumes the payment obligations of the specified person on the settlement account or in cash the agreed amount. Of course, charging a fee for performing this operation. Go to the nearest post office and take the form of electronic transferand instructions necessary for carrying out the financial transaction information. The form has two sides, but to send the translationand you need to fill only the front side. Look at the post office fill pattern, if you are not sure of the correct fill without guidance. Fill out the form, putting in the top of the amount of the transferand name and exact address of the person whom it is intended. For the administration of legal entity you will need to specify its name, Bank account details (TIN, settlement account, Bank name, BIK and the correspondent account) and mailing address. Next, write your own details, and in the lower part of the form your passport details. Give the completed form to the operator together with cash to be sent. Pay the fee for the provision of financial services. Take from the operator the receipt confirming the transfer of funds and acceptance for execution of your order. Save this receipt until confirmation of receipt of the shipment by the addressee. It will be proof in the resolution of controversial issues related to the implementation of a financial transaction. Thanks to the introduction of the post of the Russian Federation the most modern technical means in the system of internal communication, urgent transfer may be accomplished within a few minutes, and the delivery time reduced to one hour. Your one-stop way of transferring money from one city to another and still the most popular in Russia is a post translation. Of course, there are plenty of proposals from various banking systems, promising quickly and easily make transfer of your funds from point a to point B. And yet conventional mail transfer is still relevant, thanks to an extensive network of post offices is almost walking distance of this service. And if someone is decided to transfer, so cash, you need to transferby following the instructions below. First you need to notice about the delivery of translationand in the near future to your home a post office of the Russian Federation. The postman delivers it to your site and leaves in the box because according to the rules, such notices do not require delivery in person. So check your Inbox, grab your passport and go to the post office to obtain cash. If you have difficulty in finding the post office or afraid to get into a break, read carefully the form of the notice. There is mandatory specify the branch number, his address and work schedule. At the post office tell the operator responsible for the receiving and delivery of mailings, the notice and identification. Next, you will receive a special form of support, which should make your passport details and the date of receiving the translation. The operator will give you cash, will return your passport and ask you to sign the receipt in the form following internal accounting. Your signature on the receipt will be the completion of the receiving process of mail transfer. You don't take a dime of payment, as this service is paid by the sender at current rates of Mail of the Russian Federation. Please note that if you are unable to obtain a postal money order within five days after the delivery notice, you'll bring the secondary reminder about the necessity of getting translation. But if you miss this deadline, your translation will be stored in the office during the month. If you don't know where is specified in the notice the post office, you can specify its location using the Internet. To do this, click on the link at the end of the article, the official website of the Russian post and find on the map of the regional branch, and then a specific compartment. Postal money transfer is one of the oldest systems of transfers. This service involves the direct awarding of funds to a particular individual, and not crediting the money to the account, as the Bank transfer. Russian post, which has more than 42 thousand outlets, provides remittances even in the most remote areas of our country. Today it is the largest partner and a very serious competitor to the banking system of the Russian Federation in the field of transfers of funds throughout the country. A huge advantage of transfer by mail is that the electronic "Cyber Money" allows to transfer money in Russia between physical and legal persons.Money transfers can be done, coming in any post office of the Russian post. 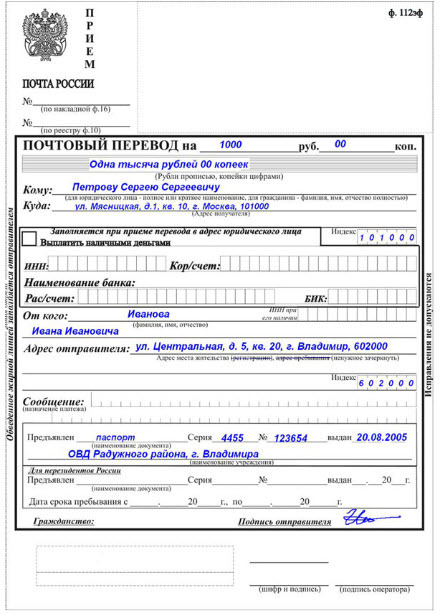 It is very important to fill out the postal transfer form 112эф. You should have:1. passport.2. reliable information about the recipient of a money transfer (full name or business name, accurate address, postcode, no po box).3. index and residence address of the sender or address of stay.4. money. The maximum amount of translation is equal to 500 thousand. 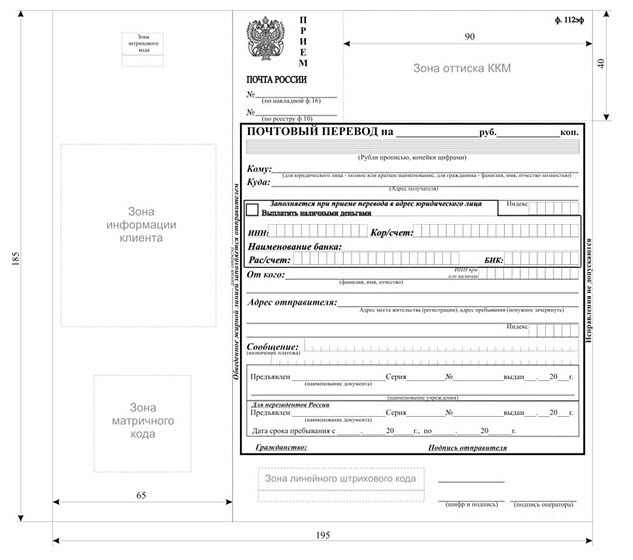 rubles, with the exception of remittances received from the sender to the account departments of Mail of Russia of 250 thousand roubles (except for transfers of a social nature).For registration mail transfer money in Russia to have Russian citizenship is not required, but foreign nationals may need to present the migration card with the temporary places of registration.At the post office operates a centralized system for tracking the movement of each mail translation, thanks to which excludes the possibility of misuse of remittances. Embedded and geographically expanding technology of affixing barcodes on forms of postal orders, whereby the service time of each customer is significantly reduced.